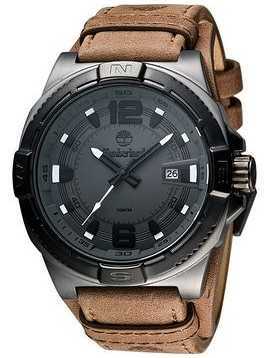 The new Cadion pm Timberland is the watch for all outdoor activities. 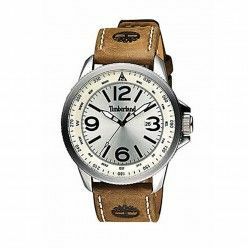 Whether climbing or hiking on a challenging road in New England, Canada or Europe: With this watch you are always on the safe side. 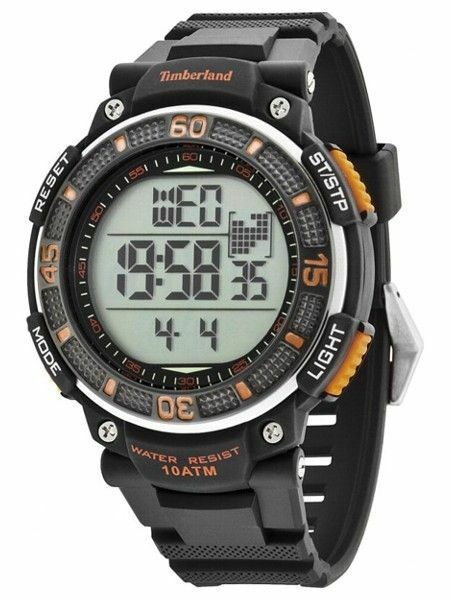 This watch combines innovative materials and technologies, to be increased by any challenge, make the environment, weather conditions and situation to them. 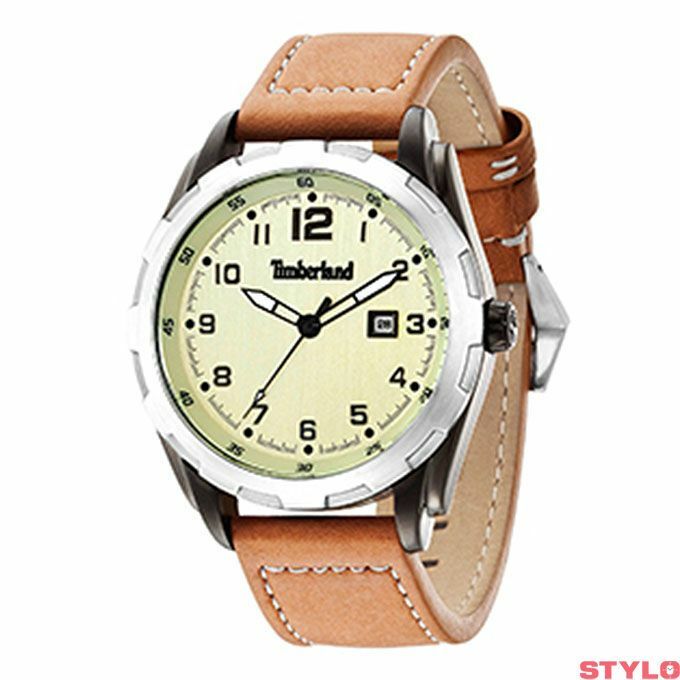 There is no mistaking the origin of Timberland Cadion: it combines the bright yellow of the pushers with greens and browns; Colors that are borrowed from nature and at the same time indicate the various features of these outdoor watch. 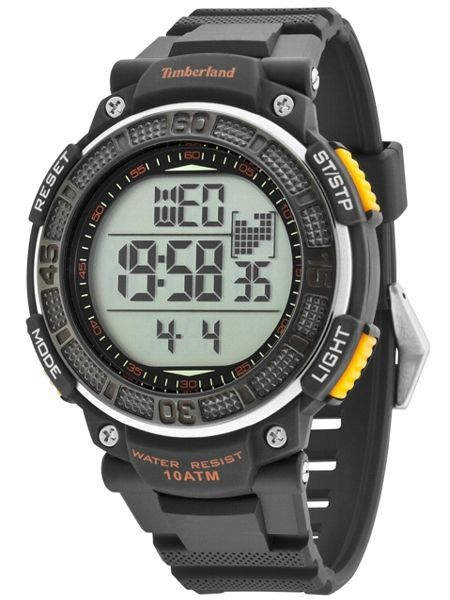 The high-contrast, three-row LED display, all important information can be optimally read.The dual time function provides at a glance the local and home time at the same time. 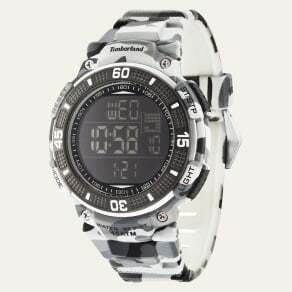 For extended trips to the shorter days, the chronograph function ensures that time not to lose sight of. 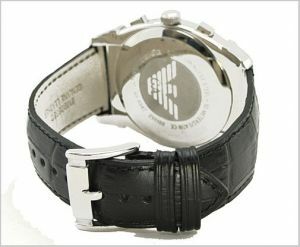 In addition, the EL backlight also helps when darkness comprehensive to detect quickly and safely. 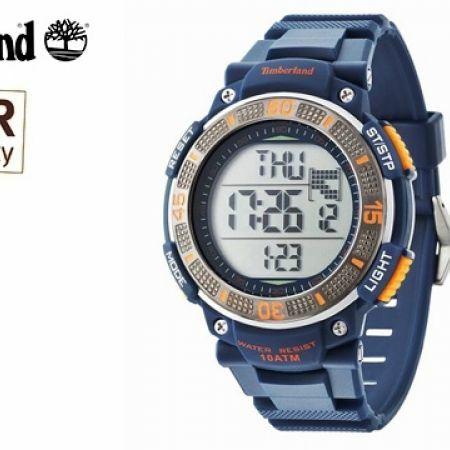 The case of Timberland Cadion is made in a combination of stainless steel and polyurethane.This exceptional robustness and surface hardness is achieved at low weight. The housing also holds a water pressure up to 10 atm was. 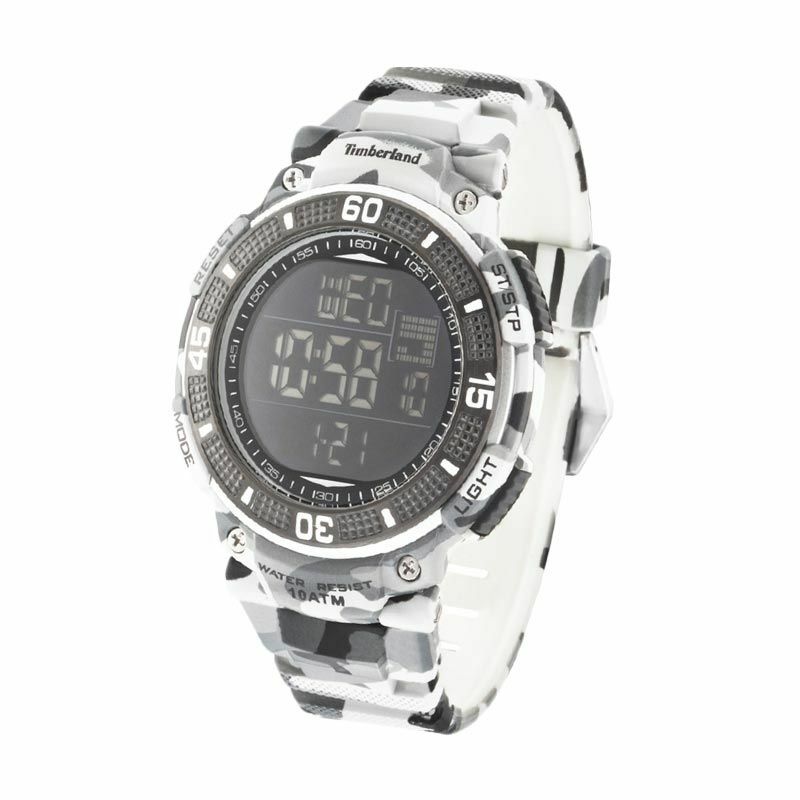 Whatever the situation, the polyurethane strap together with the buckle in stainless steel for optimum grip with a high wearing comfort. 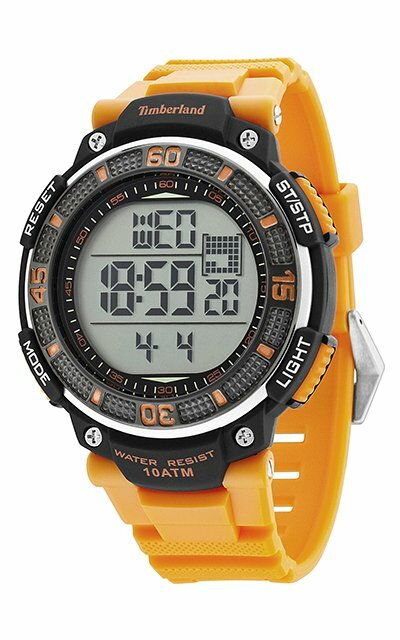 The Cadion watch for kids is also available at Centralledwatch.com with a black and an orange wristband. 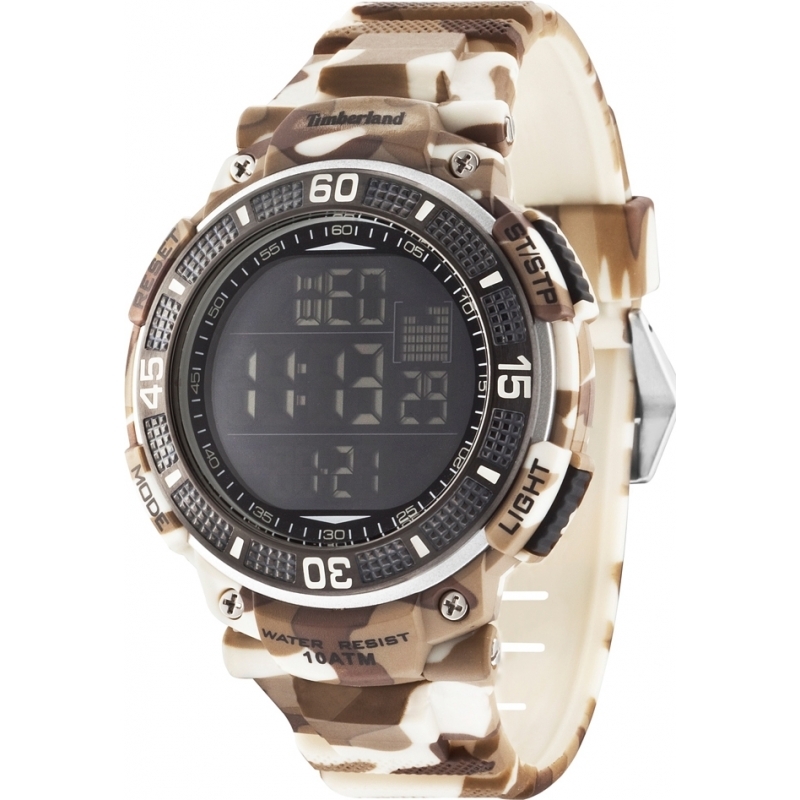 The price of the new Timberland Watches Cadion AM is 79 euro.